Did you know that 2017 was a year we made major improvements to The Cat’s Meow? Here’s how we changed you and your cat’s experience for the better. 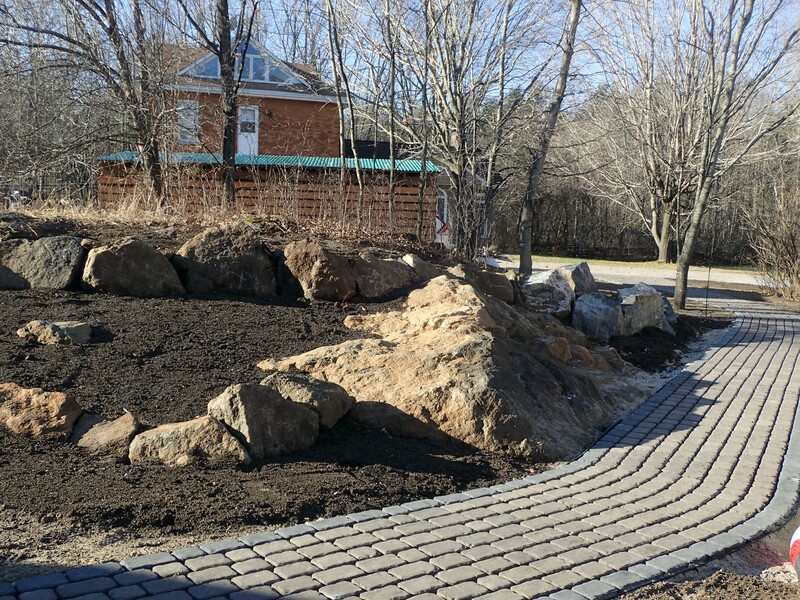 We hired Kiwi Landscaping to create a safe, 4 foot wide, 100 foot long trail leading to Cassandra’s cottage. This replaces the crumbling flagstones and has created one fluid path doing away with the step into the cottage. This means The Cat’s Meow is now fully wheelchair accessible! 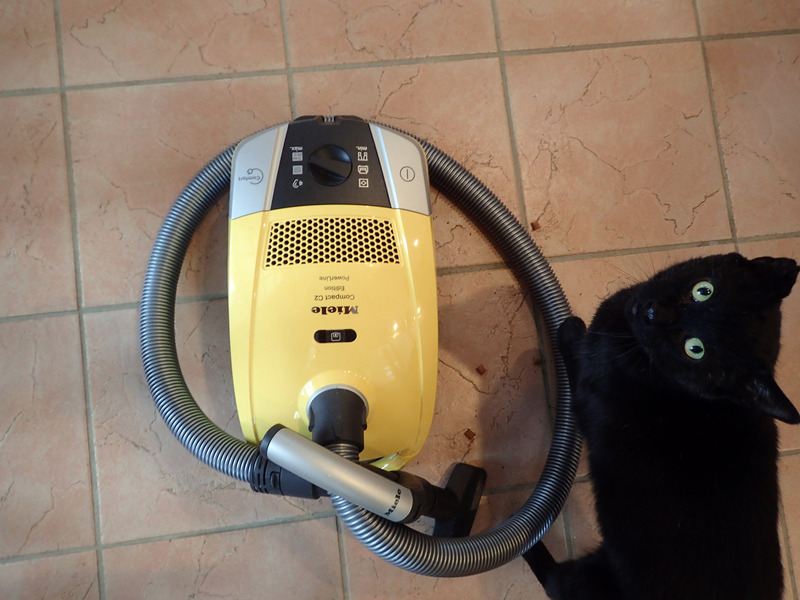 Here at The Cat’s Meow, we are serious about the safety and well-being of the cats in our care. 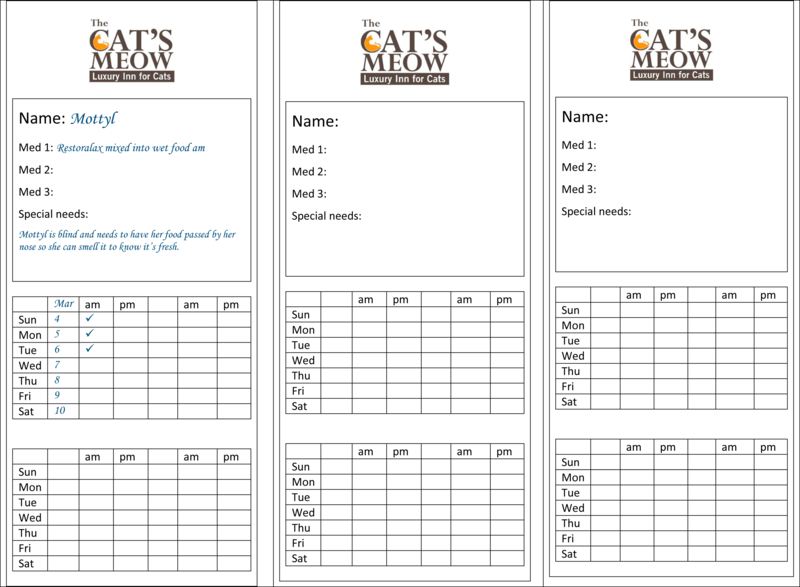 You may have noticed that we have begun posting a medicine chart to each enclosure where a cat requires medicine or other special needs. This is just another way we demonstrate that we consider your cat’s health as paramount and will take special measures to ensure they get the extra attention they require. 3- New Roofs. Your Cat Will Never Feel the Damp. From Home Contest and win Cat’s Meow Cash! Details here. This is all good news! You’ve been so busy. We drove by yesterday and waved. We were on a brief car tour!